Neuton Data Systems - School Library Automation - Pro Tracer (Black) Barcode Scanner . You can easily pay $110 or more for scanner of comparable quality. Made in Taiwan - Not Mainland China! Compare our scanner with the others! 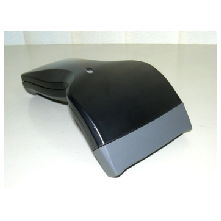 Our Popular Scanner has Distinctive Jet Black Color - Light Weight - Sleek, ergonomic design - No software driver is needed. 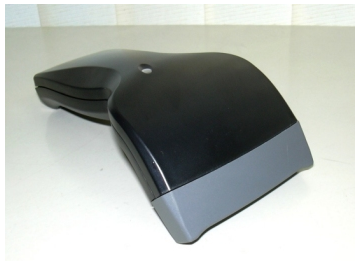 This scanner reads all the common barcode symbologies, and for unusual requirements, it's programming booklet is easy to understand and use - It comes with USB cable - however, the cable can be removed and replaced with one PS/2, or for RS232!! (additional cables can be purchased from us separately).